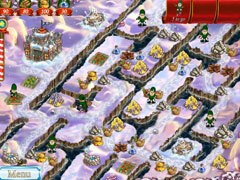 -Complete over four dozen levels! 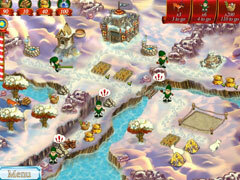 -Battle snowmen, witches, Yeti and more! -Assemble and repair a variety of buildings! -Cast powerful spells to complete tasks! 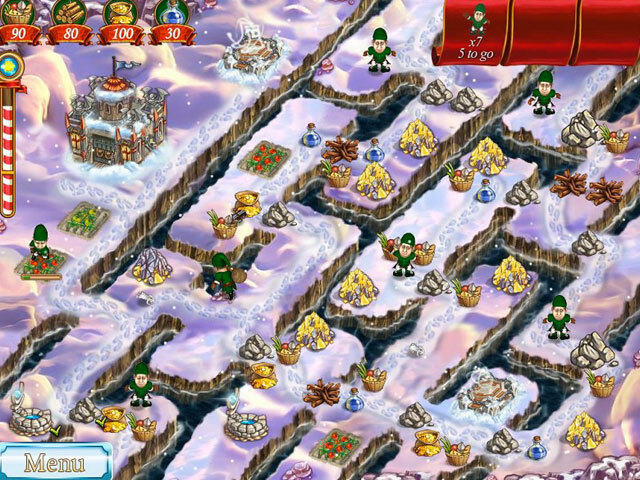 -Search for Santa's missing reindeer!